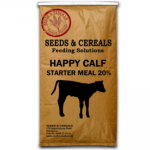 Happy Calf 20% is a premium calf starter meal formulated by leading NZ animal nutritionists using crushed cereals, quality protein meals, vitamins and minerals. 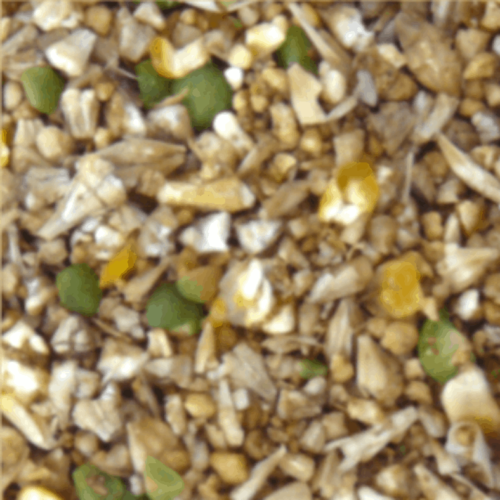 Bovatec is included to promote healthy rumen development. 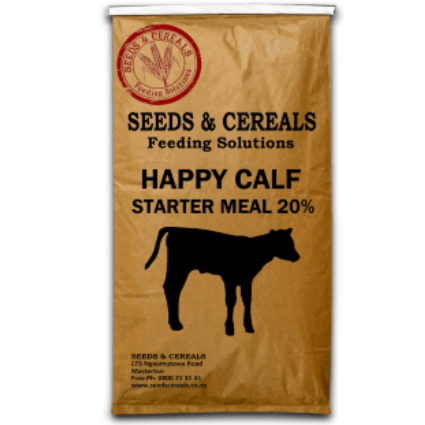 Introduce Happy Calf 20% as early as possible. Scroll down for more product informaition.